For more than 20 years, Silent Spring Institute scientists have advanced research on exposures to chemicals in building materials, household consumer products, and personal care products. The Institute’s research has found that these everyday products are a major route of exposure to chemicals that have been shown to mimic or disrupt hormones. Based on this research, flame retardant chemicals – chemicals intentionally added to materials to slow fire – and chemicals in personal care products are priorities for the current research and education initiatives for the Healthy Green Campus Project. 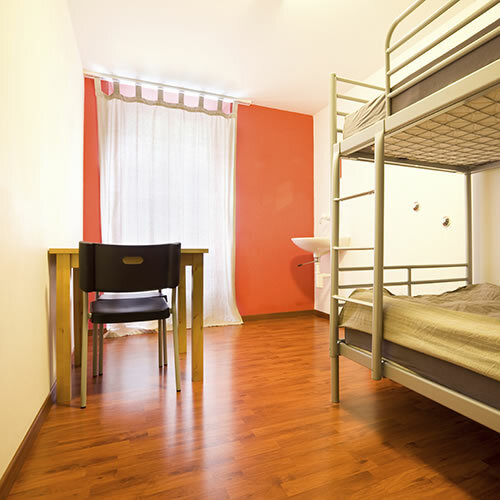 A new study shows that students living in college dormitories are exposed to high levels of toxic flame retardants in dust. In the analysis, led by Silent Spring Institute, scientists measured dozens of flame retardants in dorm dust samples, including carcinogens, hormone disruptors, and chemicals that affect brain function. The results also included some of the highest levels ever reported. In addition to high levels of flame retardants, the researchers also noted differences between the two schools. One of the schools followed a more severe flammability standard for furniture—one that compels manufacturers to use more flame retardants in their products. As it turns out, dust levels of flame retardants were significantly higher on the campus that followed the more severe standard. Studies show that toxic flame retardant chemicals that are routinely added to couches, carpets, computers and a whole host of other consumer products accumulate in household dust. In a study conducted in 2006, scientists from the Silent Spring Institute found alarmingly high levels of a common class of flame retardants called PBDEs in the homes of California residents. That same year, California began to phase out certain PBDE formulations due to health concerns. In a follow-up study in 2012, researchers re-sampled the same homes and expanded their analysis. Although levels of certain PBDEs had gone down, particularly in homes that had replaced their furniture, electronics, or flooring, the study identified dozens of other flame retardant chemicals in household dust —carcinogens, hormone disruptors, and chemicals with unknown safety profiles. 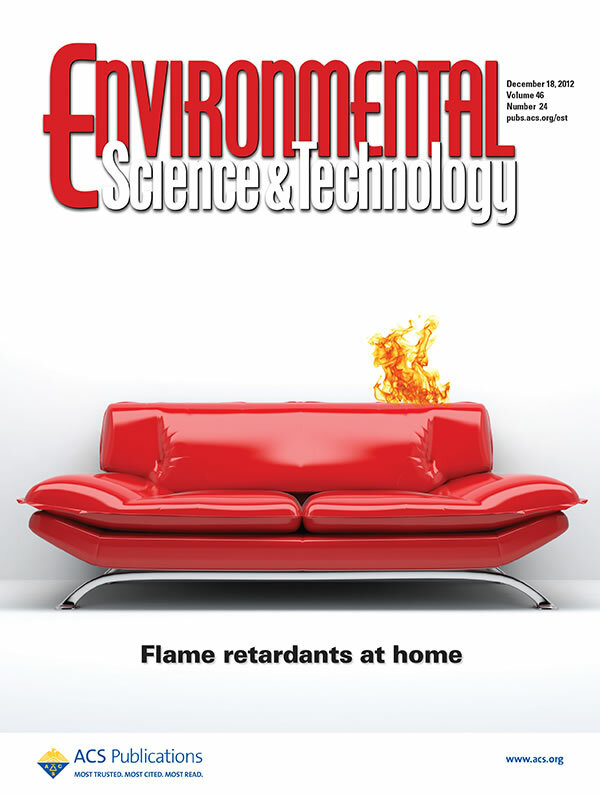 The most abundant type of flame retardant found in the follow-up study was a class of chemicals called chlorinated organophosphates, which includes TCEP and TDCIPP, known carcinogens. The study also found that levels of a flame retardant called Firemaster® 550 had increased from 2006 to 2011, suggesting that new and untested chemicals are being used as replacements for PBDEs. To determine if harmful flame retardant chemicals found in household dust end up in the body, scientists at the Silent Spring Institute have tested blood and urine samples from a group of California residents. In a 2008 study, the researchers found that Californians have a common class of flame retardants called PBDEs in their blood at levels twice the national average—likely indicative of the state's history of flammability standards. More recently, the researchers found six different phosphate flame retardants in the resident's urine samples, including two known to be carcinogenic, TCEP and TDCIPP. What's more, people with the highest levels of these two particular chemicals in their urine also came from homes that had the highest levels of TCEP and TDCIPP measured in their dust samples. The findings provide further evidence that homes are a primary source of exposure to these toxic flame retardants as people breathe or ingest contaminated household dust on a regular basis. Studies show that everyday consumer products — shampoos, sunscreens, laundry detergents — contain harmful chemicals such as hormone disruptors and chemicals associated with asthma, many of which are not listed on the products' labels. 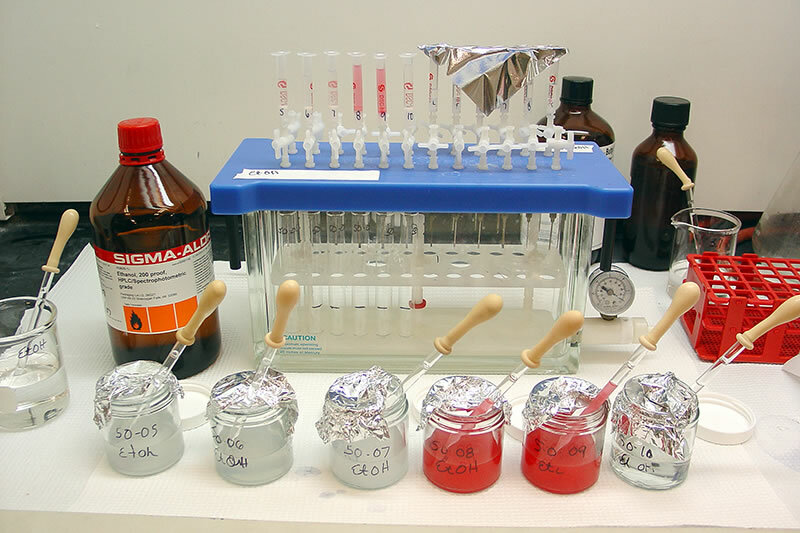 In a 2012 study, researchers at the Silent Spring Institute tested more than 50 different types of products, including both conventional products and “alternative” products marketed as containing safer ingredients. Potentially harmful chemicals (parabens, phthalates, bisphenol A (BPA), antimicrobials, cyclosiloxanes, glycol ethers, and fragrances) showed up in all of the conventional products and in three quarters of the alternative products tested. Vinyl products such as shower curtains and pillow protectors contained especially high concentrations of phthalates, a chemical class that has been linked with both endocrine disruption and respiratory problems. Sunscreens and fragranced products—including air fresheners, dryer sheets, and perfumes—had the largest number of chemicals detected and some of the highest concentrations. Although consumers can avoid exposure to some harmful chemicals by reading a product's label, many chemicals can not be avoided because they are not listed.